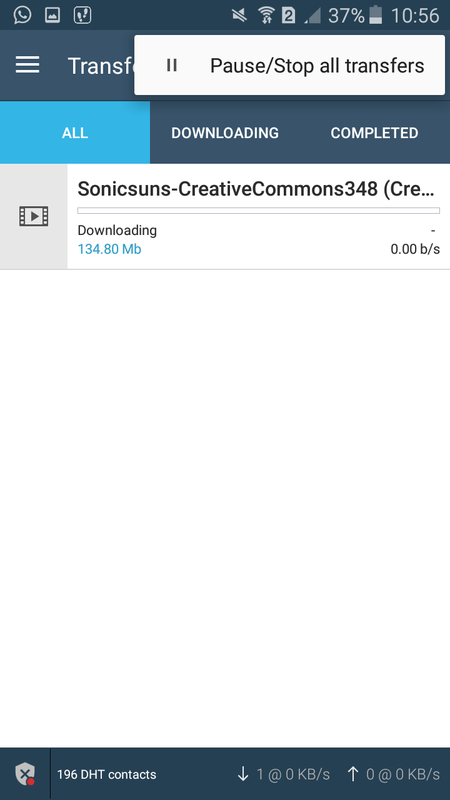 – Reduced installer size to 7.6 MB. 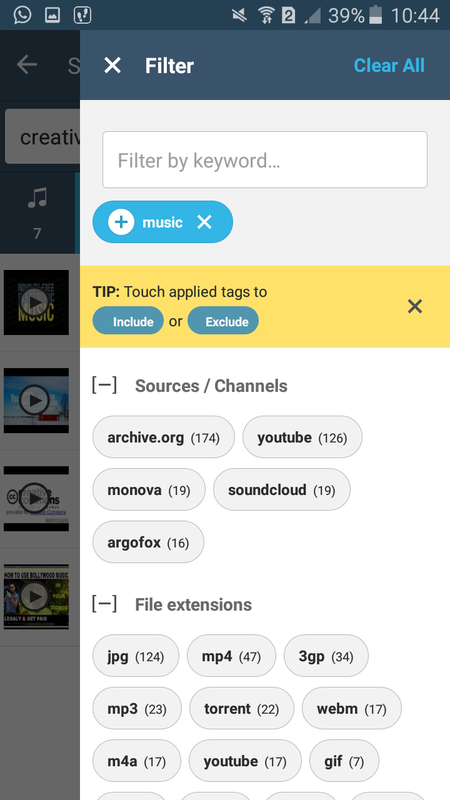 – Bitsnoop search faster for individual files. – Spanish, Portuguese, Polish translation updates. 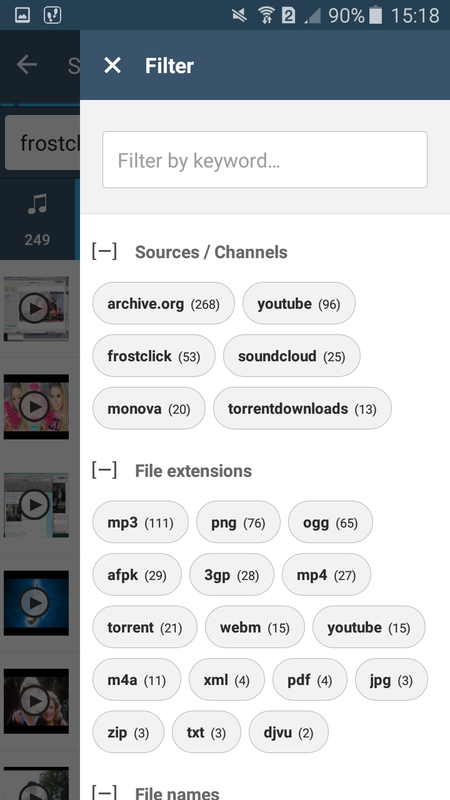 FrostWire is a file sharing and media player application, it features high performance BitTorrent client, YouTube downloader, Soundcloud downloader, Archive.org downloader, Bittorrent search (searches torrents and individual files in torrents) as well as a full featured music player and file browser. 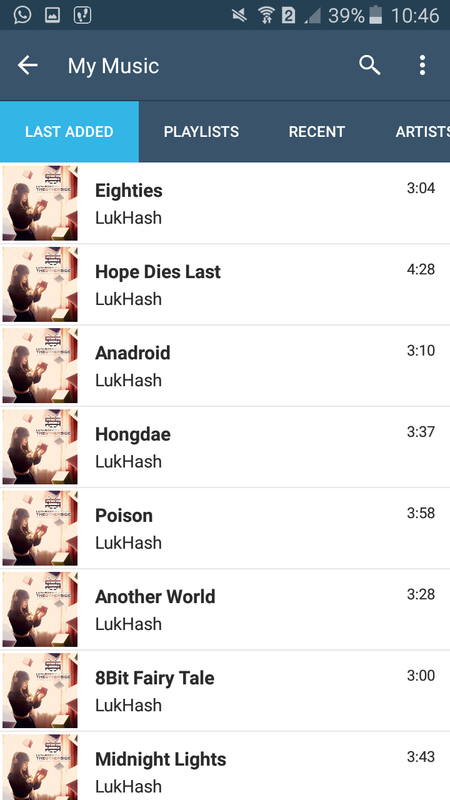 Search, Download and Play in one place. Absolutely free.